General concept: a room for sleep, rest and relaxation. Interior design of any room in the apartment must be determined by its purpose. The name of bedroom speaks for itself: here people relax and sleep. And, if living has some elements of publicity, the bedroom is more private and intimate. 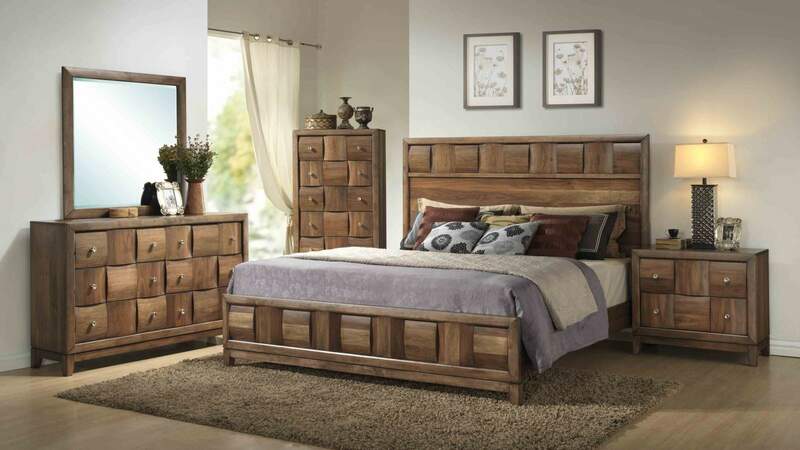 Bedroom interior should be pleasant and comfortable, promote relaxation and recreation. Do not choose a walk-through room as a bedroom, and try to place it far away from the entrance to the apartment. 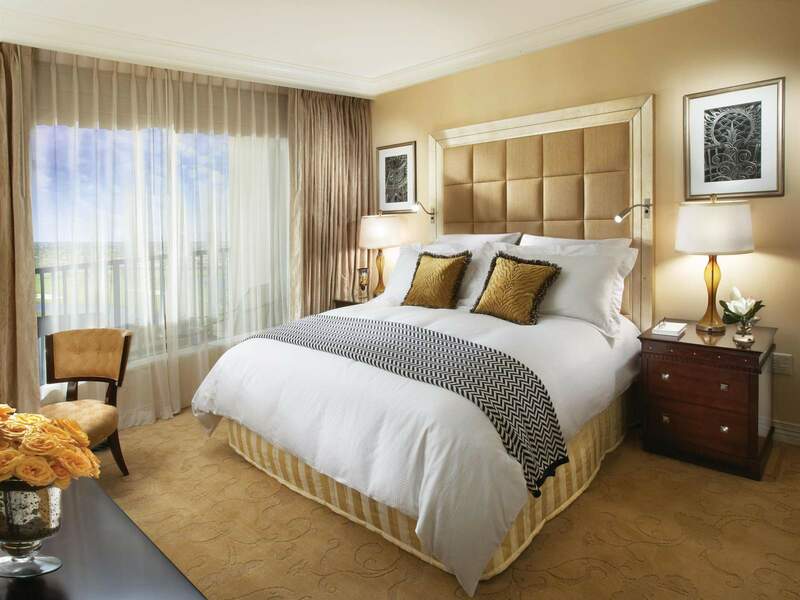 The room should be light and comfortable. 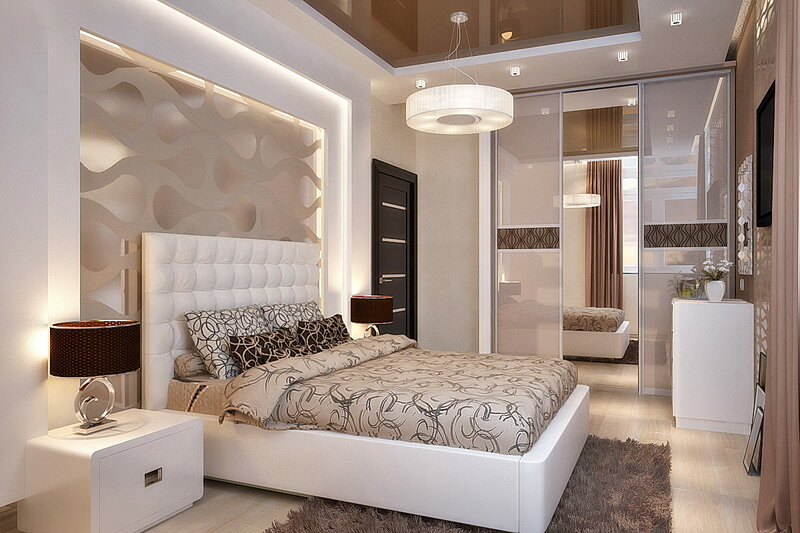 Bedroom interior design should be fulfilled in soft colors. Lighting should be bright enough, but not too much. Try not to select the wallpaper with bright drawings, unless it is a children’s bedroom. Big light window also is a great advantage, but you need to provide it with the possibility to darken it at any time with the help of curtains. Bedroom decor elements should also be not too bright and flashy. The main principle is – harmony in every element. The central element of the bedroom interior of course is a bed. Usually the bed in apartments is large enough and double. But sometimes folding sofa takes its place. 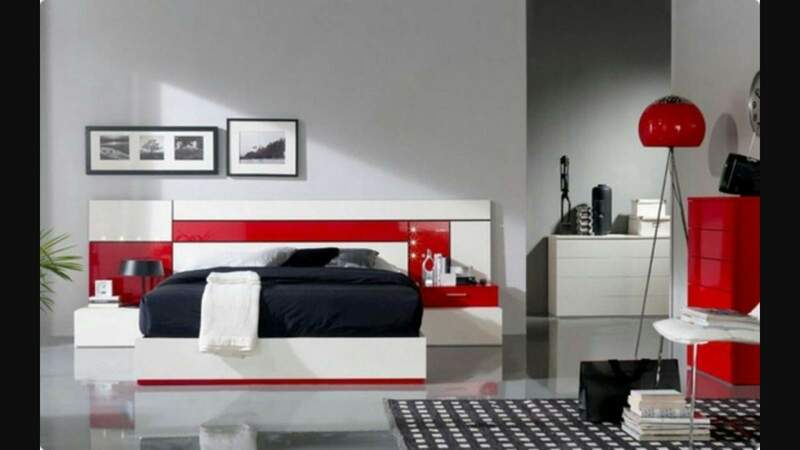 This is useful if the apartment is small and the bedroom combines functions of working cabinet. A closet is almost obligatory attribute of modern bedrooms. After all, such closet often fulfills the functions of wardrobe. You can place beautiful small suspended shelves on the walls and put souvenirs and decorative elements, books. Almost in every bedroom there is a TV. Many people like to watch a good movie before going to sleep, lying in a warm and cozy bed. And fans of reading have to provide an additional source of lighting over the bed. 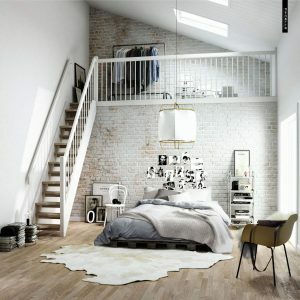 Your bedroom can be made in a vintage style – chic and gallant, or in a minimalist and high-tech style – simple and clear. It all depends on your choice and taste.